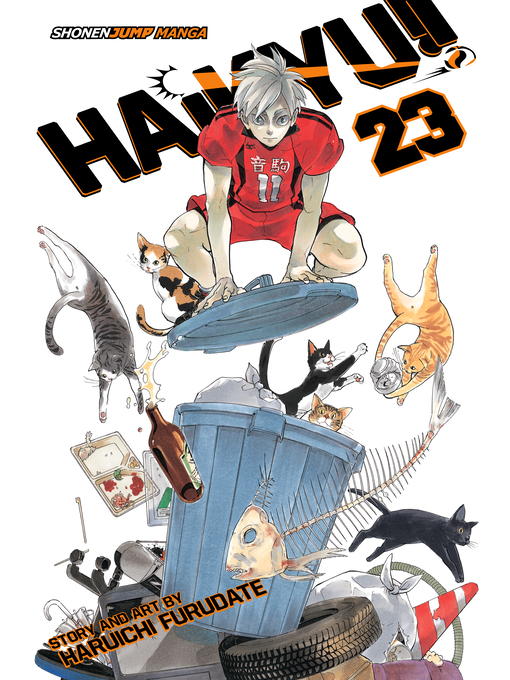 Nekoma's defensive ace, Yaku, is removed from the court with an injury, leaving the whole team grasping at straws! Even with Nohebi stubbornly picking away at the hole Yaku left behind, Nekoma's captain, Kuroo, continues to insist they have a chance at winning. Who will grab the last slot in the Spring Tournament? Will it be the Cats or the Snakes? !